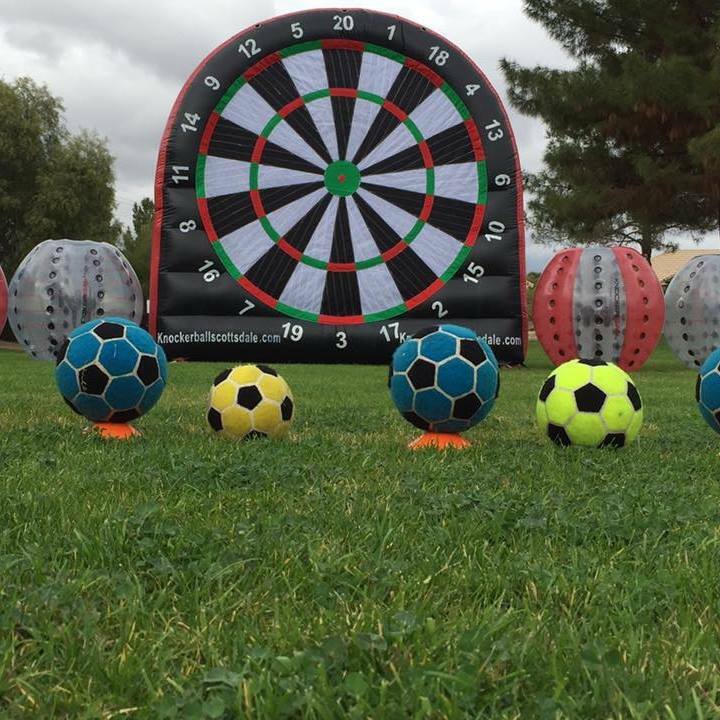 Our soccer dart board is a perfect unit for the soccer fans out there. This is one of our more popular units (hence why we bought two). The price for this rental varies, ranging from $99 to $199 depending on whether or not you need the station manned or unmanned at your event.